We are the prominent firm in providing standouts and excellent individuals, highly eligible and posses excellent knowledge of particular industry. 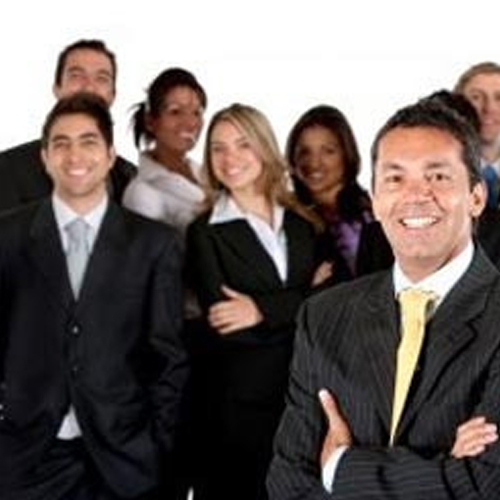 We recognize the fact that India is a growing nation and is competing at international level with the help of its human resource, therefore we provide our clients with skilled and unskilled employees, who have the strong potential to add to the success and growth of their respective companies. We have our team of professionals, who go through rigorous rounds and pick the best of the candidates; moreover, we offer induction guidance and training management.